Johnston Withers Lawyers stand in solidarity with Aboriginal and Torres Strait Islander peoples in their endeavour for Constitutional recognition. We support the Uluru Statement from the Heart as a positive and more-than-symbolic step toward Indigenous self-determination and reconciliation. The Uluru Statement was developed at a convention of over 250 delegates from Aboriginal and Torres Strait Islander communities held at Uluru on 26 May 2017 – 50 years after the 1967 referendum which resulted in a change to the Australian Constitution to include Indigenous Australians. The Convention was the culmination of ‘dialogues’ held in Aboriginal and Torres Strait Islander communities all around the country, and the result of a long struggle for Indigenous self-determination and recognition. The Uluru Statement acknowledges Aboriginal and Torres Strait Islander peoples’ sovereignty over Australia, from time immemorial, which has never been ceded or extinguished. It also acknowledges the powerlessness Aboriginal and Torres Strait Islander peoples experience in our social, legal and political systems, which is reflected in, for example, the very high rates of incarceration and child removal. On this basis, and through the measures outlined in the Uluru Statement, Aboriginal and Torres Strait Islander peoples seek empowerment, to be achieved by guaranteeing that they have a voice when political decisions which will affect the rights and interests of them and their communities are made. provide a means for truth’-telling; for Aboriginal and Torres Strait Islander peoples to speak and be heard about Australia’s history, colonisation, and their experiences, in order to promote understanding and reconciliation. 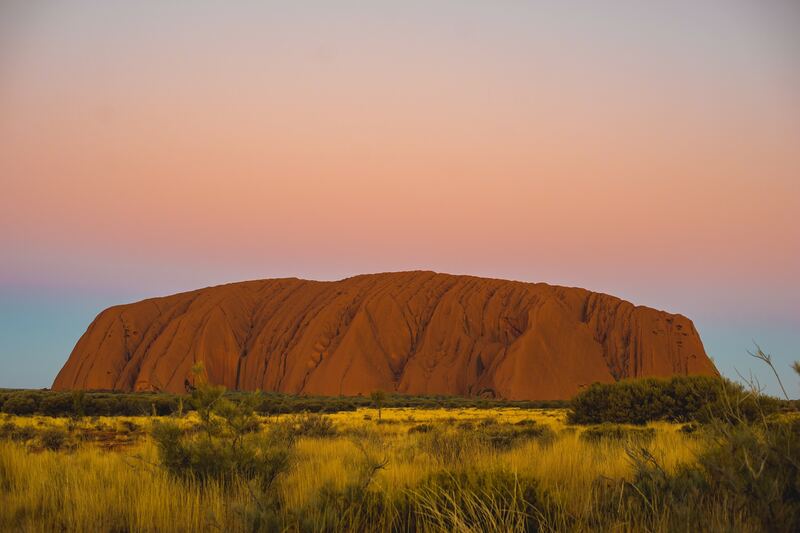 Since its creation in May 2017, the Uluru Statement has been travelling around Australia, being endorsed by Aboriginal and Torres Strait Islander communities and organisations. Johnston Withers Lawyers wholeheartedly support the Uluru Statement and all the measures identified in it. We second the call made by Aboriginal and Torres Strait Islander peoples for a First Nations Voice in the Constitution, for the Makarrata Commission, for their greater involvement in political decision-making, and for truth-telling and promoting knowledge and understanding of Australia’s history and its ongoing impacts on Aboriginal and Torres Strait Islander communities. To Aboriginal and Torres Strait Islander peoples: We accept your invitation, and we will walk with you in our shared movement for a better, fairer future.